How to Reduce the Cost of Using a Professional Painter? There are two approaches to reducing the costs involved when hiring a professional painter. There is the question of looking at what you can do in advance to save them time, and then there is the question of what you can do to save on the actual costs involved. In the first instance, discuss with any painter you invite to give you a quote if there is anything that you can do to help reduce the budget, but without causing offence or implying that they are too expensive. If you are having the outside of your property painted then you could consider washing down the outside walls and treating them with any fungicide if they are showing any signs of green algae growth. You could remove all the guttering and clean it, along with the down pipes. If you start suggesting you could do some more preparation work, such as sanding down woodwork etc., then your painter may stop you there as sanding is a key element to good decorating and if not done properly, then the results can show in a short period of time. Internally you could offer to make sure that any room they are working in is clear of any furniture and removing curtain rails, pictures etc., but apart from that there is not much else on the practical front you can do. As far as costs are concerned, you can suggest buying the materials yourself or paying for materials on the day they are purchased. 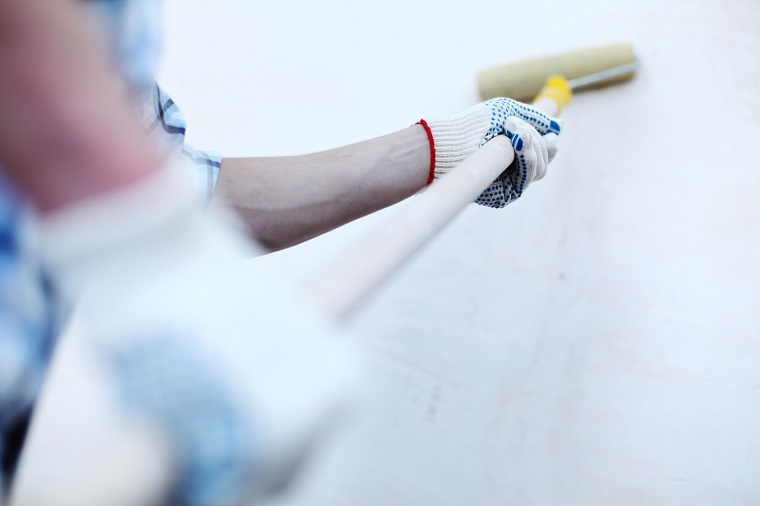 Painters tend to add up to 20% to the cost of materials when providing you with a quote. You can offer to pay cash, but that must not be given as an inducement to the painter to avoid paying any tax. You can offer to be flexible. As an example, if the work is to be done indoors, you could suggest to the painter that if they have some painting to do on the outside of someone’s property, that they work on that during sunny days, and work on your property when it is wet. It will mean more inconvenience for you and the work taking longer, but it will usually make a saving. Finally, always let the painter know that you are getting more than one quote so that they are competitive. For this you could use our quote services in order to receive multiple quotes from multiple tradesman.